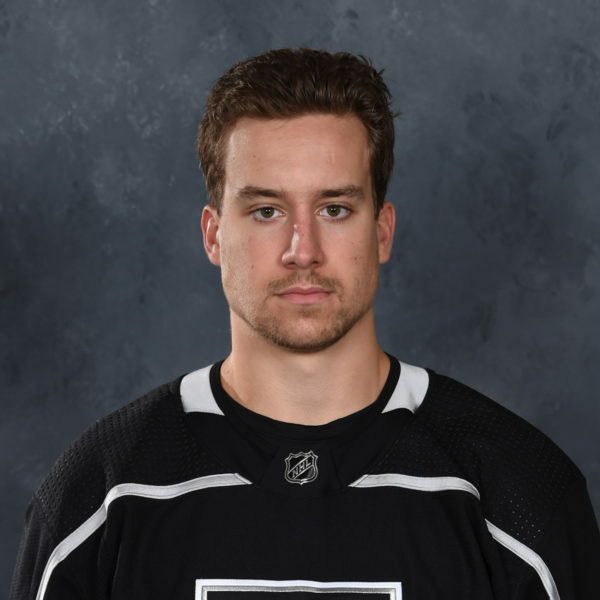 MacDermid’s excited jab to begin his bench fly-by is more representative of his total package than the offense he provided. He can throw ’em. In his first season, he provided a physical presence in support of his teammates and showed no fear during a number of bristlier episodes, but at the time of his assignment to the Reign was also challenged by the speed and high-grade playmaking ability in the NHL. 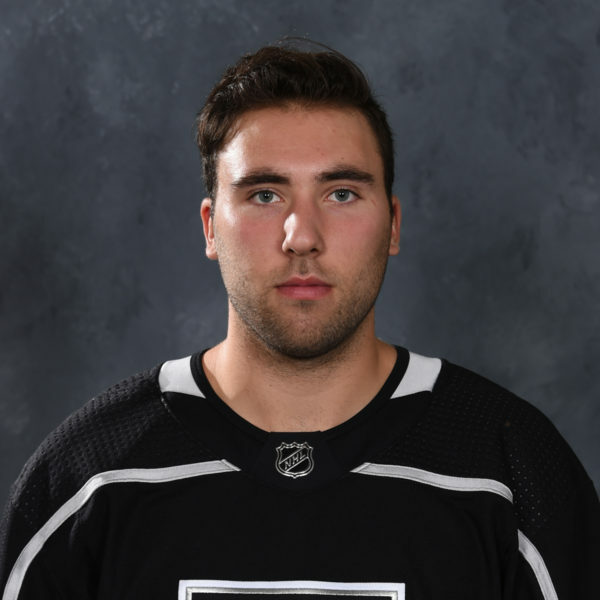 His NHL experience in 2017-18 was born out of a number of benchmarks in his development; he may have been the fittest player to arrive at training camp last season. The development staff, which has worked with him since he was signed as a free agent in September, 2012, is in love with his approach, ability to listen, apply instruction and learn. “Nothing’s a foreign language to him,” said Sean O’Donnell, a player who has been used as a comparable for the hardened MacDermid. Even though he wasn’t yet waiver eligible – a rare CBA provision applied in which his first pro game under contract came above the age of 20, granting him an extra year of protection – MacDermid still claimed a roster spot at the outset of the season and remained with the club through mid-January. 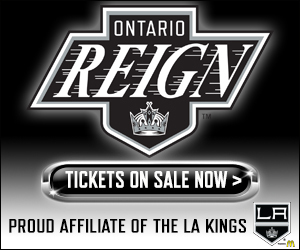 This year, MacDermid would have to pass through waivers if the Kings attempted to assign him to Ontario. In the past, partly to minimize potential waiver claims, Los Angeles has tacked on a second year when coming to terms with similar players who would draw interest over the wire. 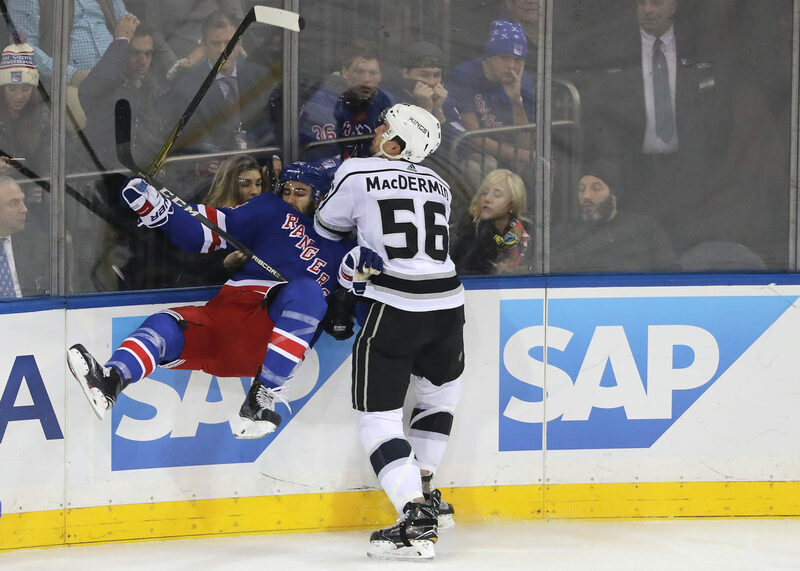 At this point, barring injuries or anything unforeseen, there’s an uphill battle for MacDermid to make the team out of camp. Beyond Drew Doughty, Jake Muzzin, Dion Phaneuf, Alec Martinez and Derek Forbort, there’s Paul LaDue, who has essentially been penciled onto the roster, Oscar Fantenberg and Daniel Brickley. It’s not a stretch to think that MacDermid is ninth on the depth chart at the moment, but even if that’s where he starts the year, he has still come out of iffy odds to provide some valuable minutes for the big club in the past. 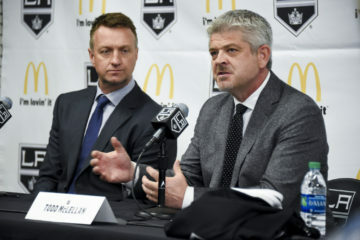 He has done so while drawing praise for his approach and coachability, and would provide an NHL-experienced option should some rough draft roster templates require re-writes. The Sauble Beach, Ont. native has appeared in 146 career games with Ontario over three seasons, totaling 42 points (11-31=42), a plus-43 rating and 334 penalty minutes. 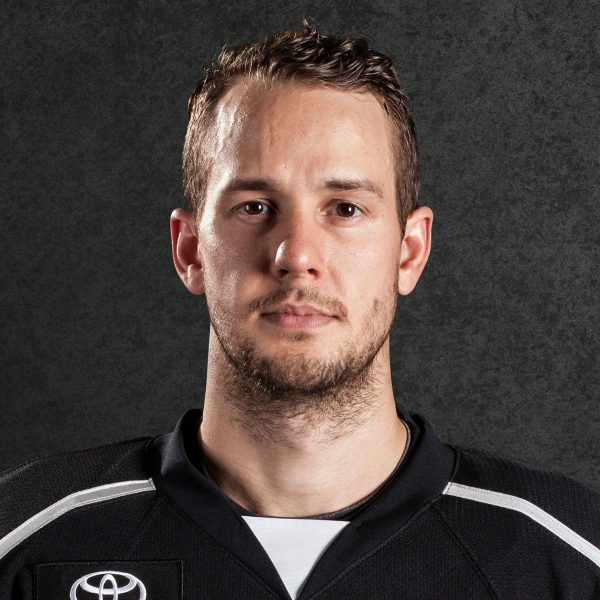 MacDermid’s contract expires at the end of the 2019-20 season, at which point he will again be RFA-eligible. 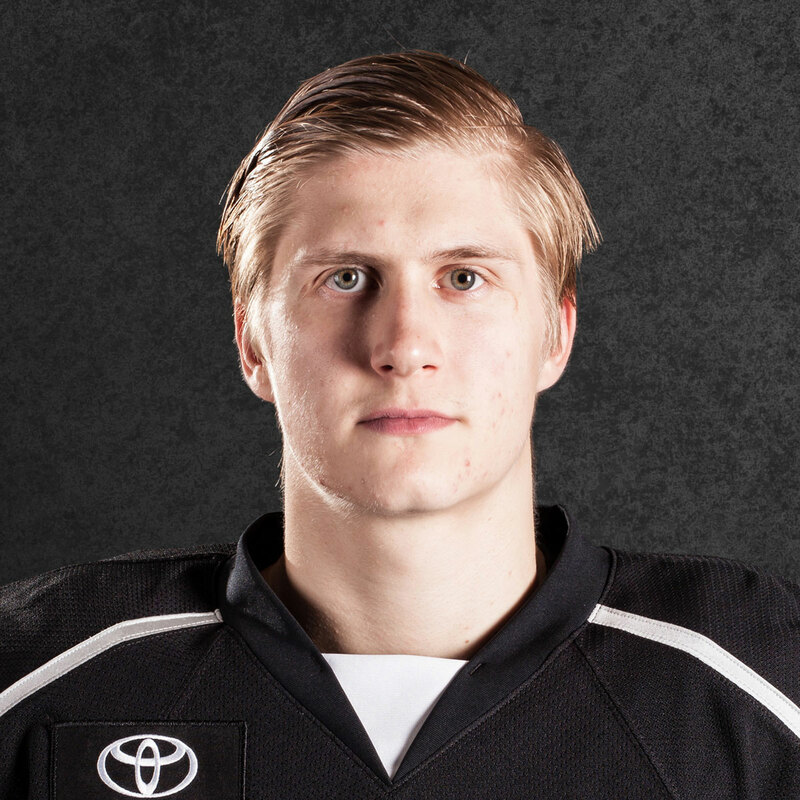 Alex Lintuniemi remains the Kings’ lone unsigned RFA as of Sunday afternoon.